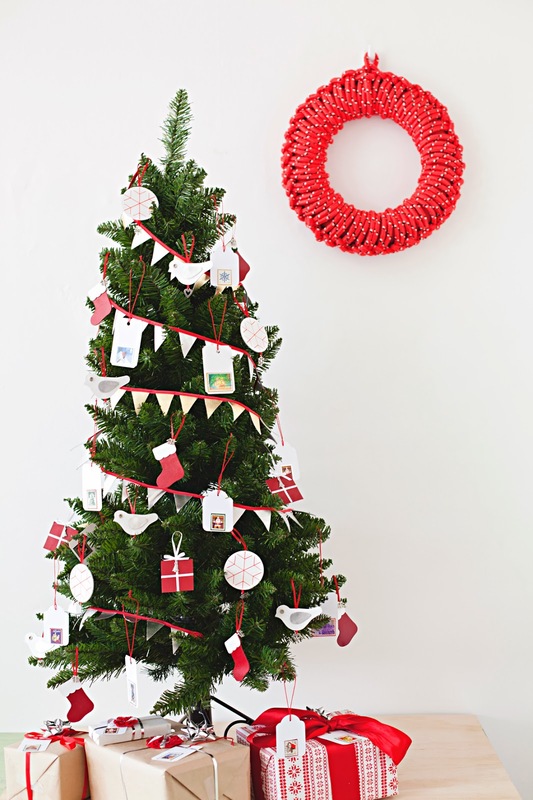 Christmas range including Crocheted Wreaths, metallic leather bunting, 4 different leather tree ornaments and gift tags featuring festive postage stamps. 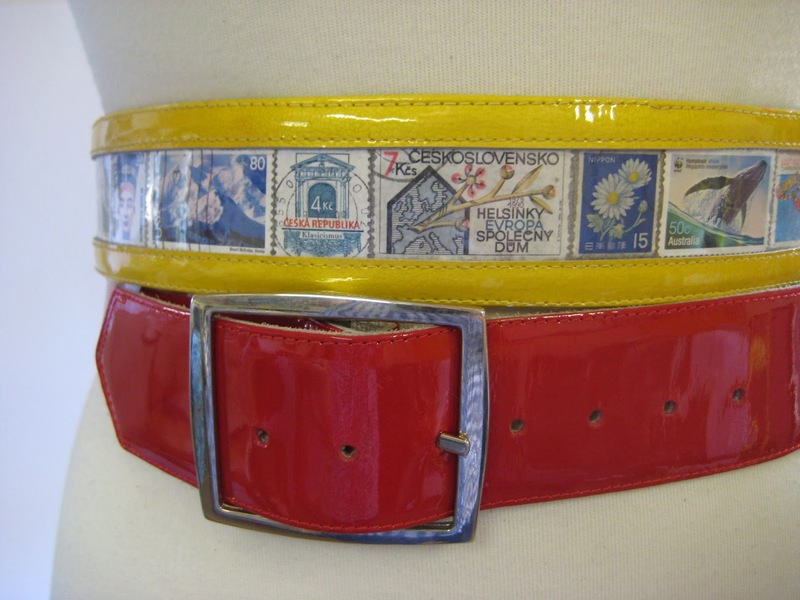 Postage Belts - Full grain cowhide belt to fit a range of sizes, with a feature window of postage stamps, available in many colours and themes. 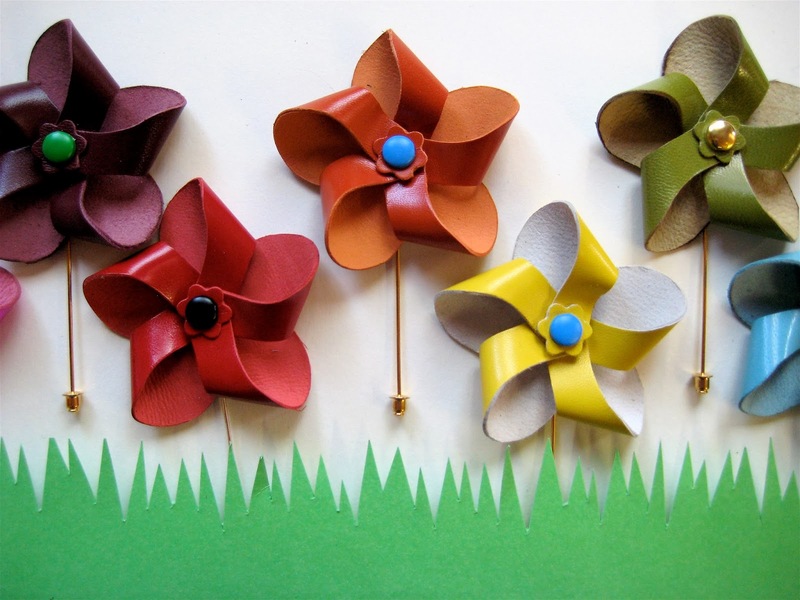 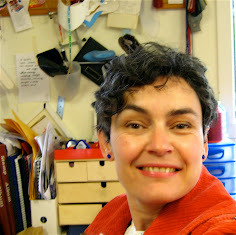 Pinwheel Brooches - Kid leather cut and folded to make a cute pinwheel. 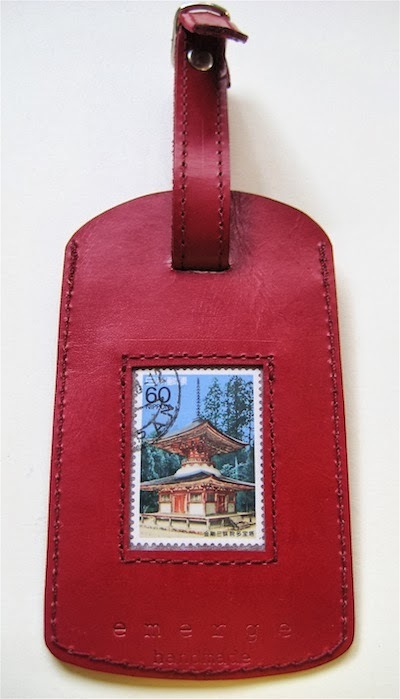 Luggage tags featuring postage stamps from all over the world.